The oldest weight gain, this product was around before Arni. You’ll gain size and strength very quick. Its great to use when you’re waiting for your Test and Deca to kick in then they’re all working together. METAPRIME, is a strong steroid compound capable of producing large gains in muscle mass. 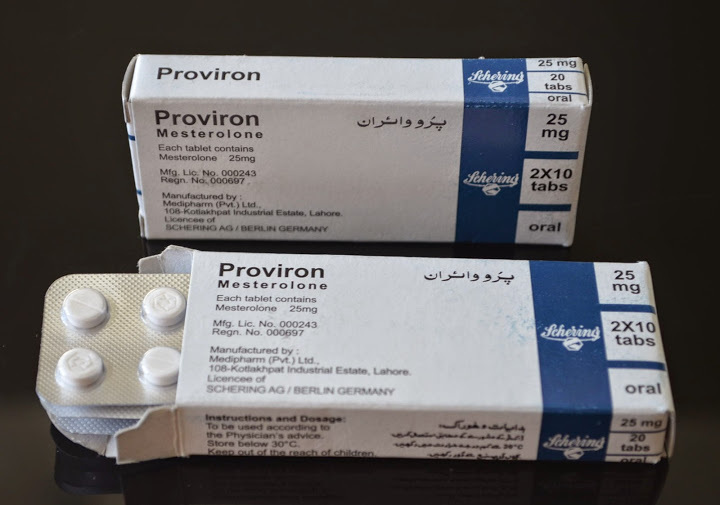 It is also one of the oldest steroid compounds created, and despite the years of improvement in steroid technology, METAPRIME is still commonly used. 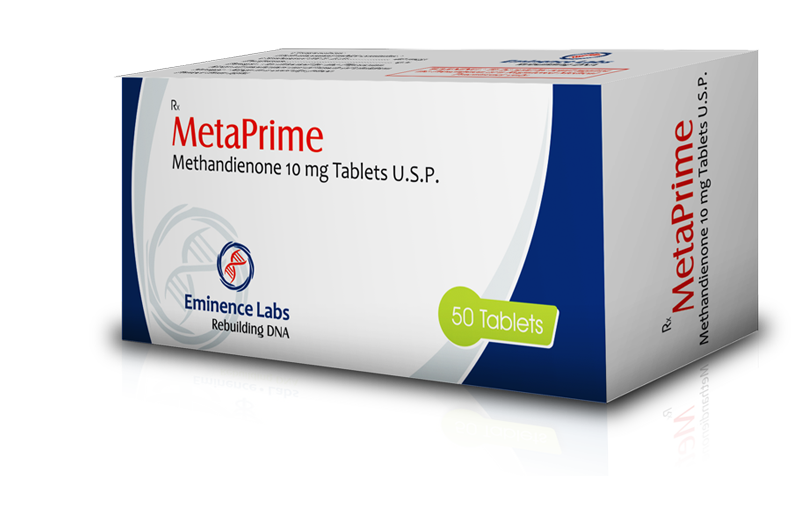 Side effects from METAPRIME use are moderate, although it is toxic to the liver and high doses are not recommended. METAPRIME is often used by body builders and athletes to kick start muscle gains or as a bridge between cycles of other drugs in order to maintain gains. 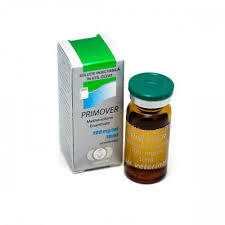 Being moderately androgenic, METAPRIME is really only a popular steroid with men. When used by women, strong virilization symptoms are of course a possible result. Some do however experiment with it, and find low doses (5mg) of this steroid extremely powerful for new muscle growth. Whenever taken, METAPRIME will produce exceptional mass and strength gains. It’s effectiveness is often compared to other strong steroids like Testosterone and Anadrol and it is likewise a popular choice for bulking purposes. 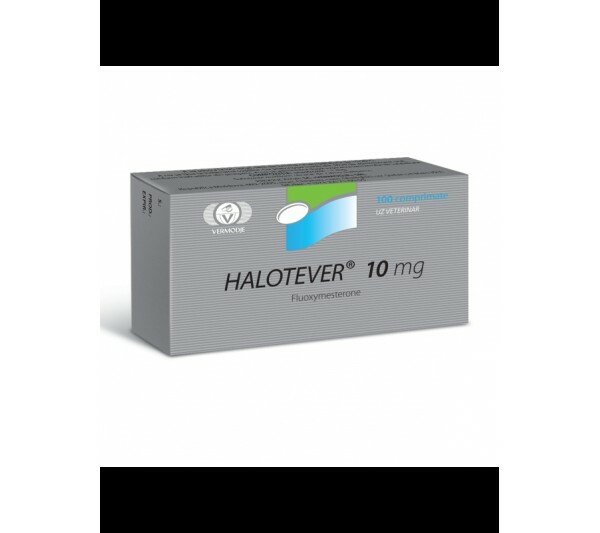 Its available in METAPRIME 10mg and METAPRIME 20mg.